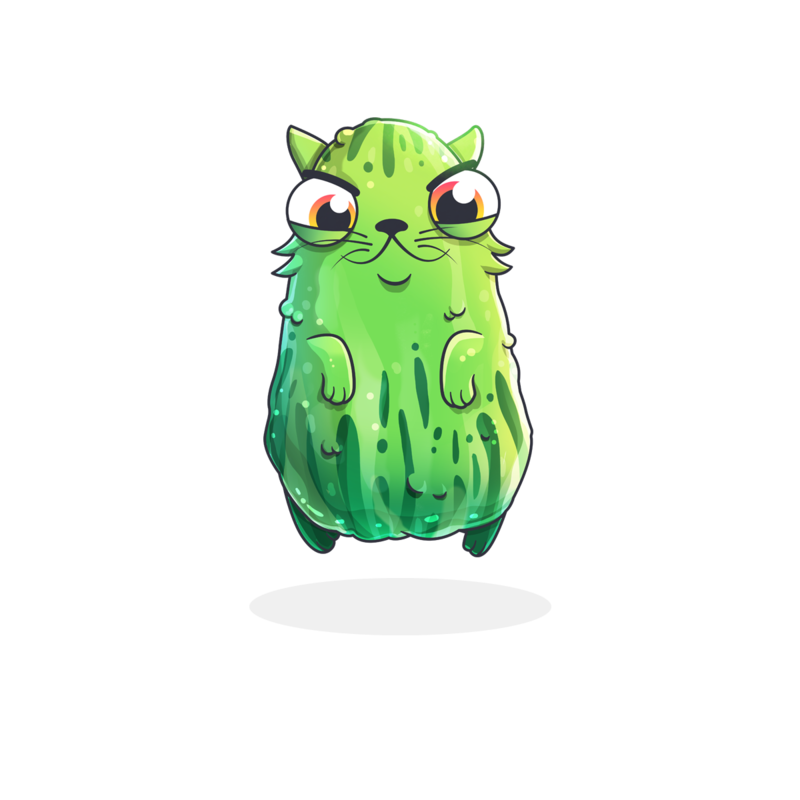 Created Nov. 15, 2018, 3:02 p.m.
Hey there, I'm Pickles, and I'm kind of a big dill. I conquered the dreaded cucumber with my vinegary might. Sometimes I'm sweet, sometimes I'm sour, but get me mad and you'll really experience my acetic acid. My favorite place to hang out is in the middle of a cuddle sandwich.